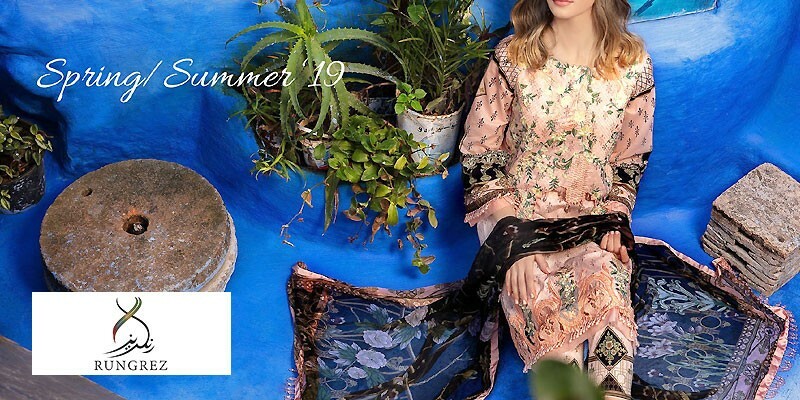 Rang Rasiya Lawn 2019 with Price from Rang Rasiya Summer Collection 2019 Online Shopping Store. Oh no! currently active products from Rang Rasiya doesn't exists, please browse products from other brands! Founded in 2011 by Adeel Khalid, Rang Rasiya is one of the most loved brands in Pakistan for their high-quality fabrics and great prints. 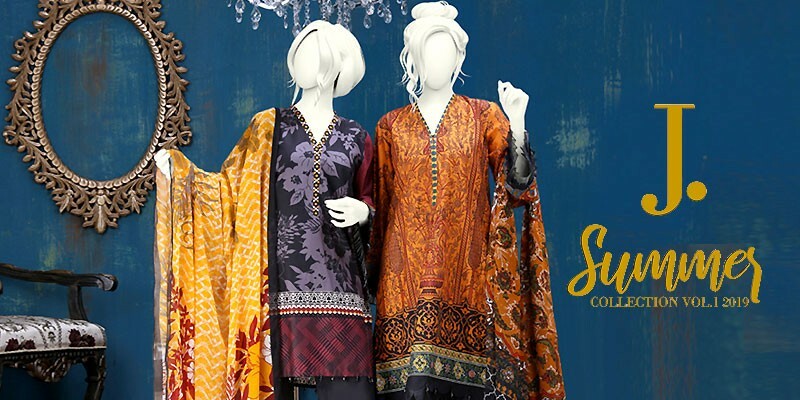 Their clothing range is reasonably priced and is designed keeping in mind the contemporary tastes of Pakistani women. With a wide range of suits to offer, Rang Rasiya carries a diverse variety of eastern traditional suits for casual and formal wear. Their Chatoyre formal wear collection is a big hit and loved for its elegant formal wear designs. Rang Rasiya is known for their lawn collection, with excellent fabric and beautiful prints. Rang Rasiya lawn collection instantly became popular among Pakistani women, featuring celebrities like Ainy Jaffri and Urwa Hocane in their campaigns. Rang Rasiya's lawn consists of beautiful floral prints that are a reminiscence of spring, featuring three-piece suits with printed shirts, chiffon dupattas, and plain or printed trousers. Mostly neutral and light colors can be spotted in their collection with blues, yellows, and pinks being the dominant colors. PakStyle.pk is a growing online fashion boutique that provides list of latest Rang Rasiya Lawn 2019 with Price from Rang Rasiya Summer Collection 2019 Online Shopping Store in Pakistan. The company offers latest Rang Rasiya Lawn 2019 at affordable prices from reputable online retailers with Free Home Delivery in Pakistan. 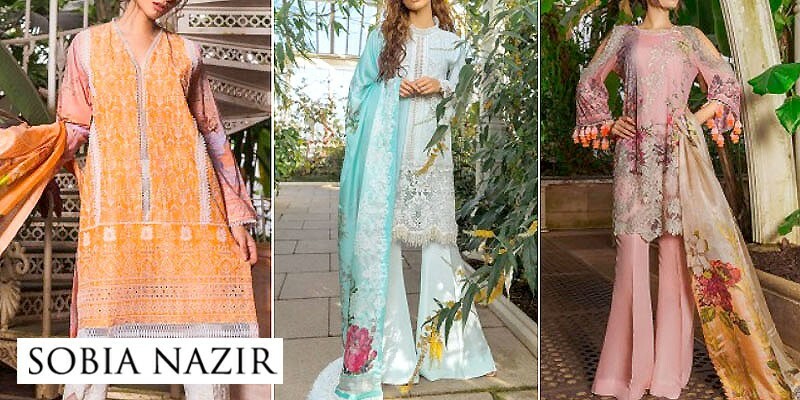 Rang Rasiya Lawn 2019 has become a trendsetting lawn collection 2019 in a very short period of time due to its versatility, innovating designing ideas and creative techniques. 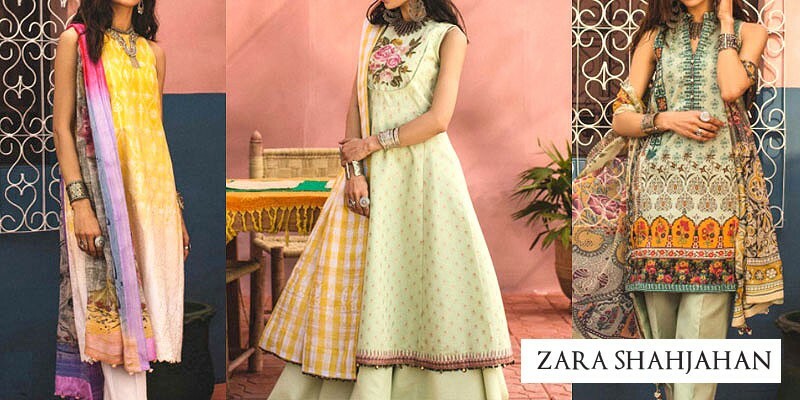 Get Rang Rasiya Lawn 2019 with Price from Rang Rasiya Summer Collection 2019 Online Shopping Store in Pakistan. If you are looking for eye-catching and appealing Rang Rasiya Lawn Design 2019, Rang Rasiya Lawn 2019, Rang Rasiya Lawn 2018 or Rang Rasiya Lawn 2017 Collection Online in Pakistan including all major cities such as Karachi, Lahore, Islamabad, Rawalpindi, Faislabad, Sialkot, Pesahwer, Quetta, Multan and many more cities. Just visit PakStyle.pk and explore Rang Rasiya Lawn 2019 with price online.